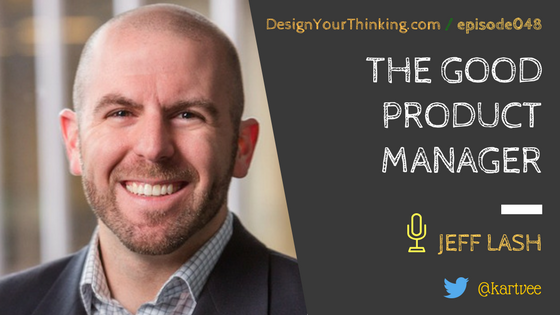 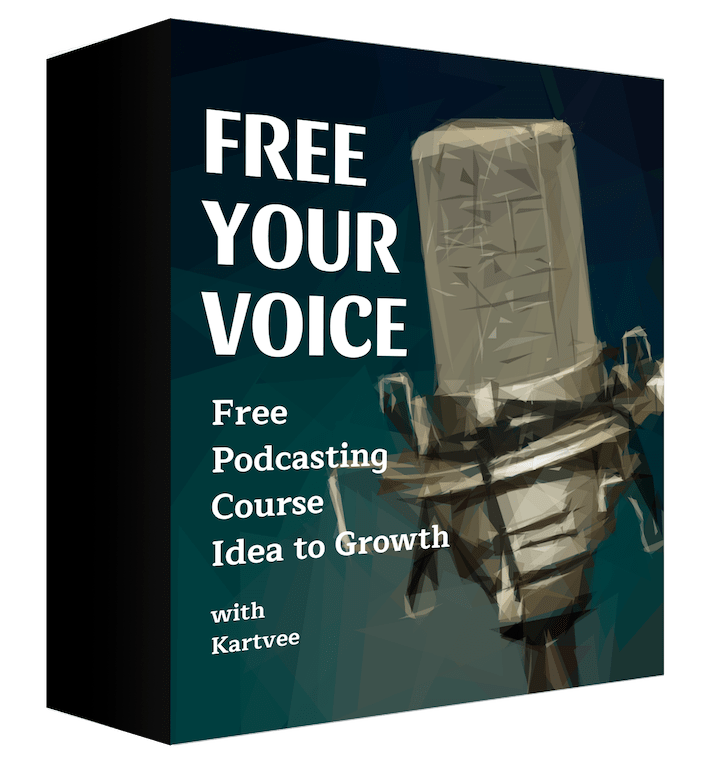 In this Focus Forty episode of The Design Your Thinking Podcast, I talk to Jeff Lash who is the Vice President and Group Director at SiriusDecisions and runs a blog called How to be a Good Product Manager. Reason why Jeff is successful? 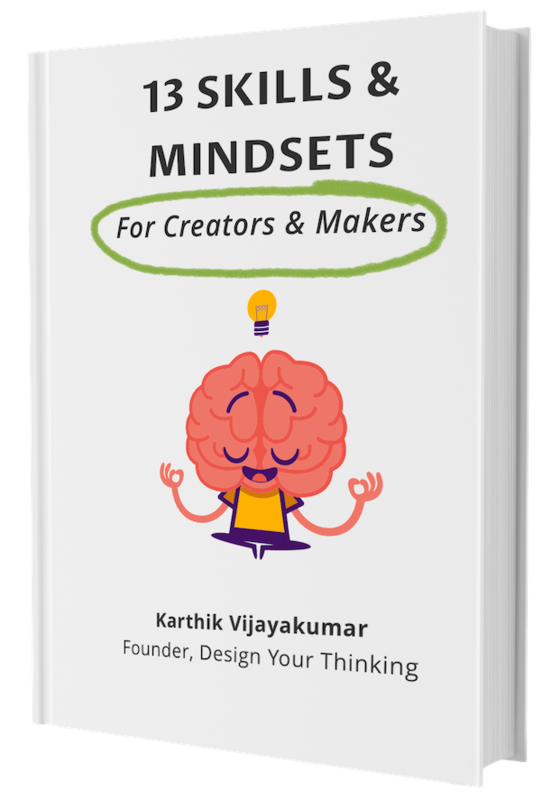 What are the 3 things that Jeff believes is important in developing a Product Mindset?